Home / Unlabelled / It's happy birthday Senate President -Yakubu Dogara. It's happy birthday Senate President -Yakubu Dogara. The Speaker of the House of Representatives, Hon. 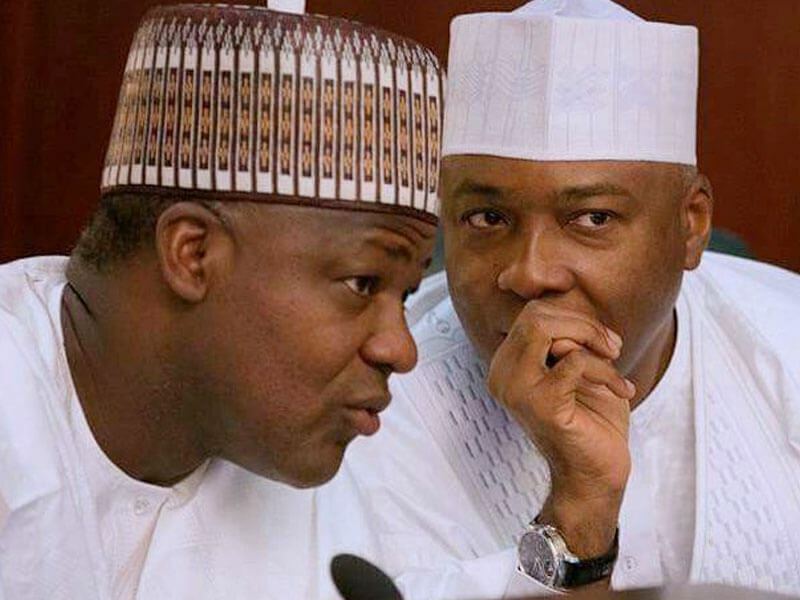 Yakubu Dogara, has hailed the Senate President, Dr. Bukola Saraki, for demonstrating “great courage and patriotism while conducting the affairs of the Senate and the National Assembly”. The lawmaker said this in his congratulatory message to Saraki, on the occasion of his 56th birthday anniversary. In a special message to Senator Saraki, signed by his media aide, Turaki Hassan, and made available to DAILY POST, the Speaker commended him for his constant promotion of the independence of the legislature and his outstanding contributions to the nation building, describing him as a courageous and patriotic leader. He said, “I note with great pleasure that in the last three and half years, you have demonstrated great courage and patriotism while conducting the affairs of the Senate and the National Assembly as a whole. “Your consistent display of unwavering commitment to the unity, peace and progress of Nigeria and particularly, the independence of the legislature is legendary and worthy of commendation. “The Senate under your leadership has remained focused and people-oriented, owing to your dexterity, capacity and vibrancy.